North Shore Private Beach Frontage Cottage Rental! Grand Haven Cottage Rental with Shared Private Beach and Lake Michigan Views! Grand Haven Vacation Rental with Private Lake Michigan Beach! North Shore Private Beach Front Cottage Rental! Downtown Grand Haven Vacation Rental! 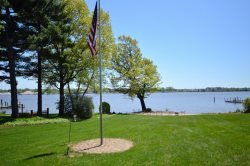 Silver Lake Area Cottage with Lake Michigan Frontage! Vacation Rental Right on Lake Michigan Beach! Grand Haven Cottage Rental with Shared Private Beach! Vacation Rental with Private Beach and Stunning Lake Michigan Views!